I just asked Siri: Who is the top real estate agent in Myrtle Beach? And I was happy to see that I came up in the search! 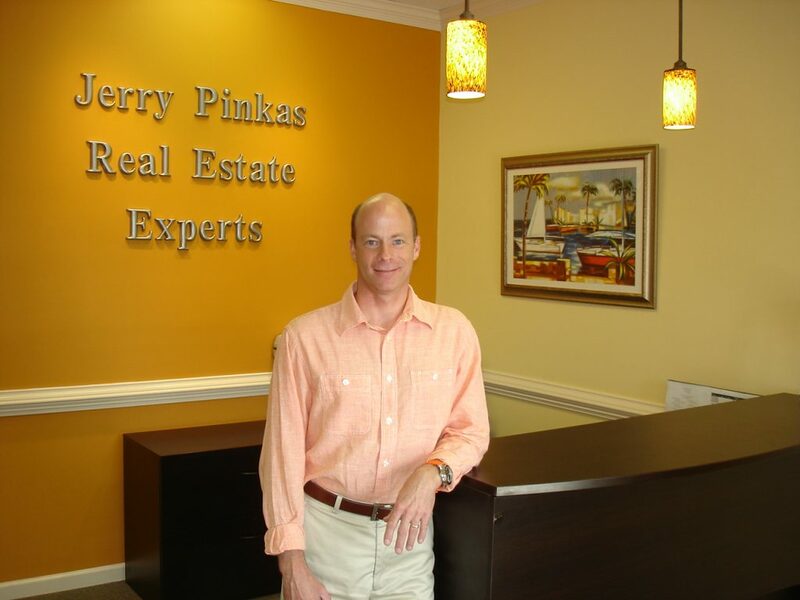 What a lot of people don’t know is the fact that Jerry Pinkas Real Estate Experts has helped over 1000 families buy and sell real estate in the Myrtle Beach area. When people search for a real estate agent, they usually want to compare agents and make sure they find the best and most trusted Myrtle Beach Real Estate agent. Connecting and finding the local professional that can help when you consider that there are over 5000 real estate agents in Myrtle Beach. If you are out of town how do you know the agent your working with has the reputation, skill level, and knowledge to help you in all relevant areas? Doing an online search can only answer some of the questions. You will find there are all sorts of agents and some deal with condos exclusively, land, residential housing, rentals, income producing, luxury homes or new construction. Rarely will you find an agent that has top skill levels in categories of property for sale?